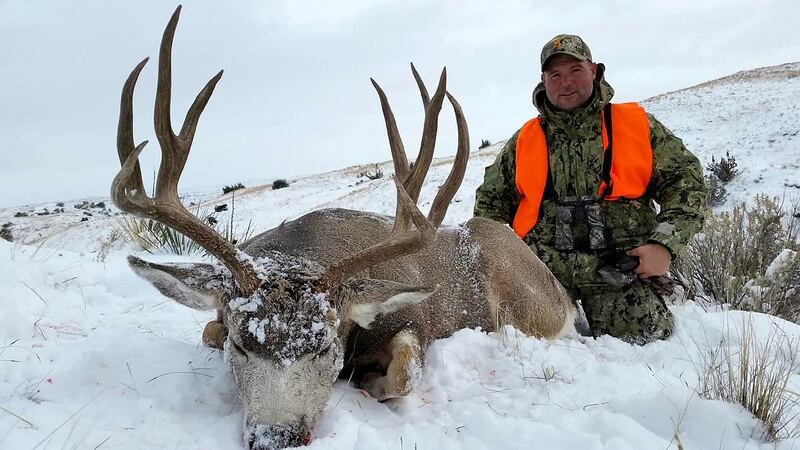 This was a great Mule Deer hunt! 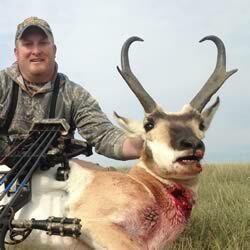 We guide antelope hunters in the heart of Montana’s best antelope country. 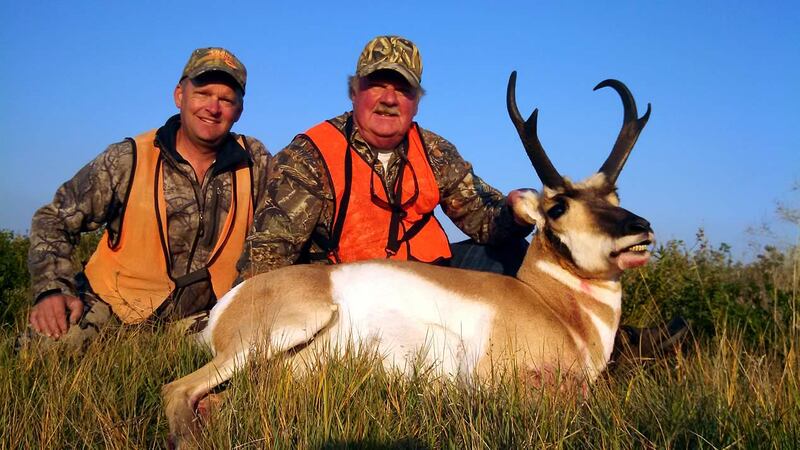 We provide access to hunt on five large private ranches. 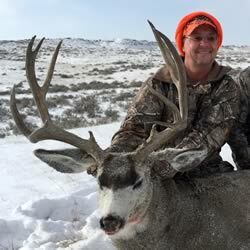 This hunt coincides with the mule deer rut and gives you the best chance to take a trophy mule deer. The bigger bucks are less cautious at this time of year. It is not unusual to see 5 to 10 bucks a day. 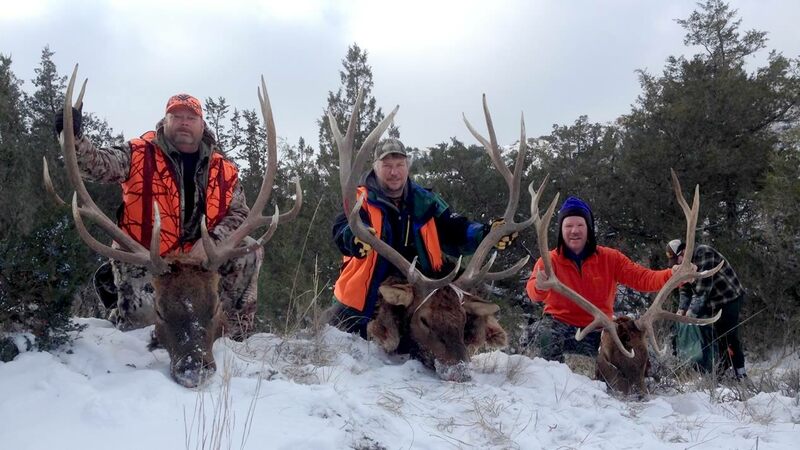 Archery elk hunts coincide with the elk rut and we are generally into elk every day. Archers must be accurate at 40 yards. 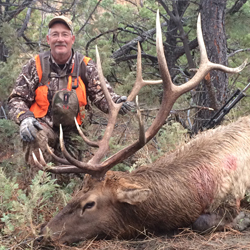 Rifle elk permits are given out in a drawing. If you get a permit, we’ll find you a good bull. 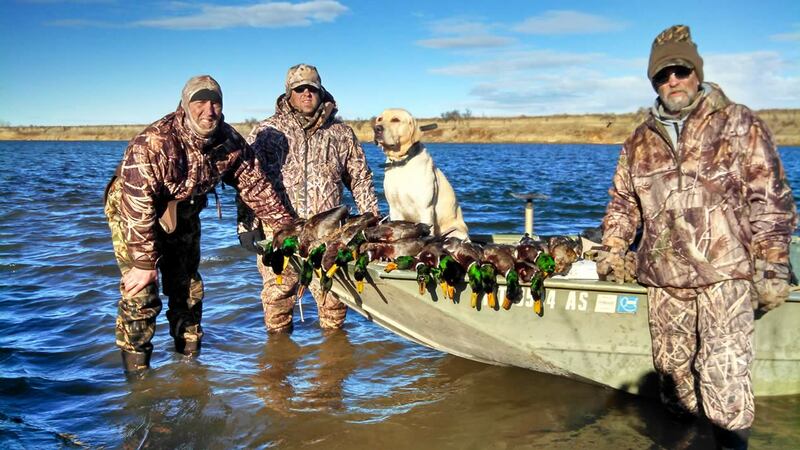 Come hunt on the famous Missouri River in eastern Montana. Low hunter numbers and thousands of birds await you! 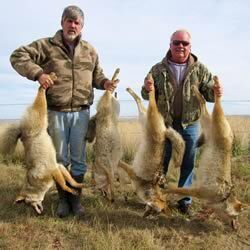 Known for big bucks and big bulls, the Missouri River Breaks and surrounding areas are home to many coyote and red fox. 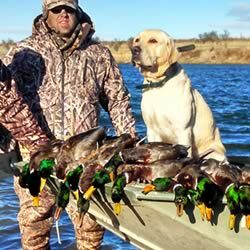 For those hunters who really like to shoot, this is the perfect hunt for you. Bring lots of ammo! 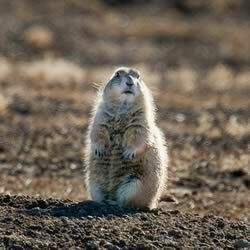 Copyright © 2019 Landwehr Outfitters. Powered by WordPress. Theme: Spacious by ThemeGrill.